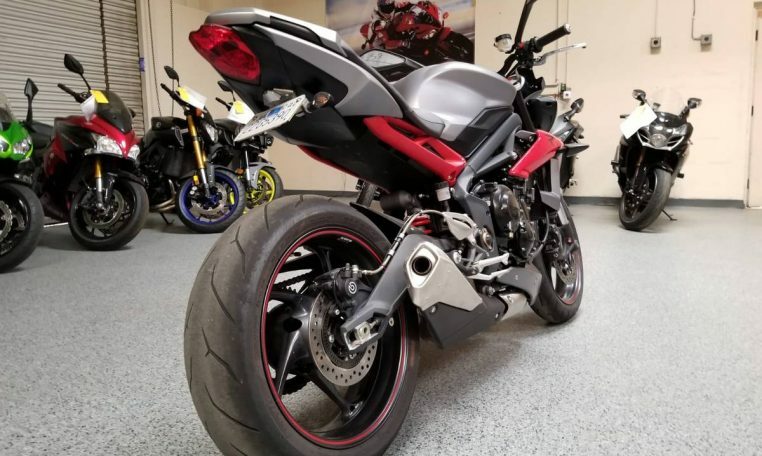 Powerful, stylish naked style street fighter with a 675cc in-line three cylinder engine. 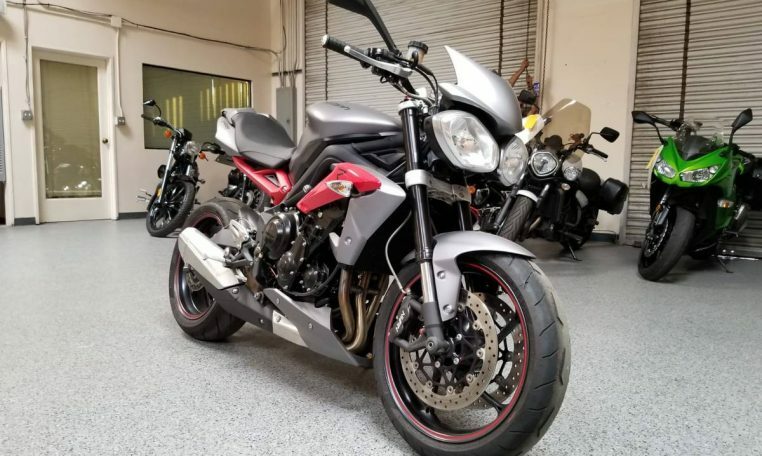 Streetfighters offer good comfort with a lot of sport performance. 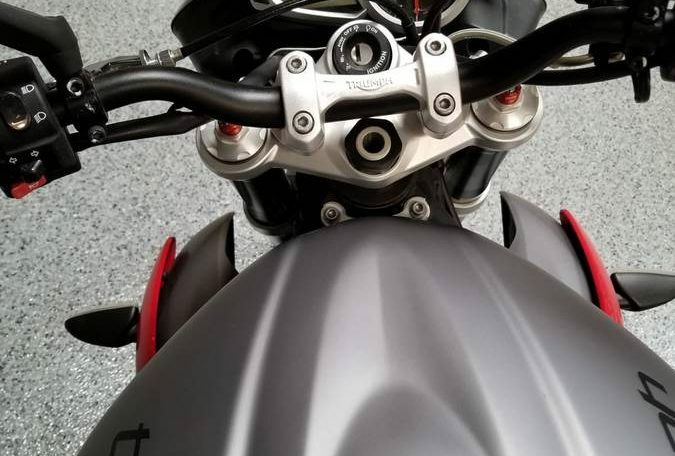 The aluminum twin-spar frame comes from the track ready Daytona 675, Kayaba adjustable suspension, dual 308mm discs in front, single 220mm disc in rear. 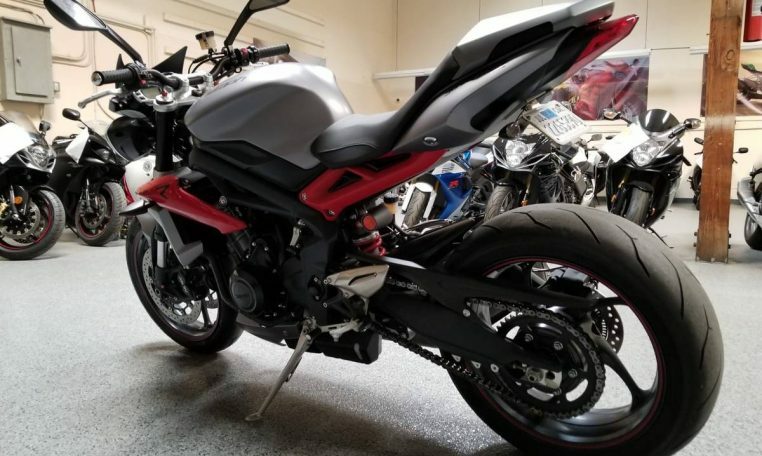 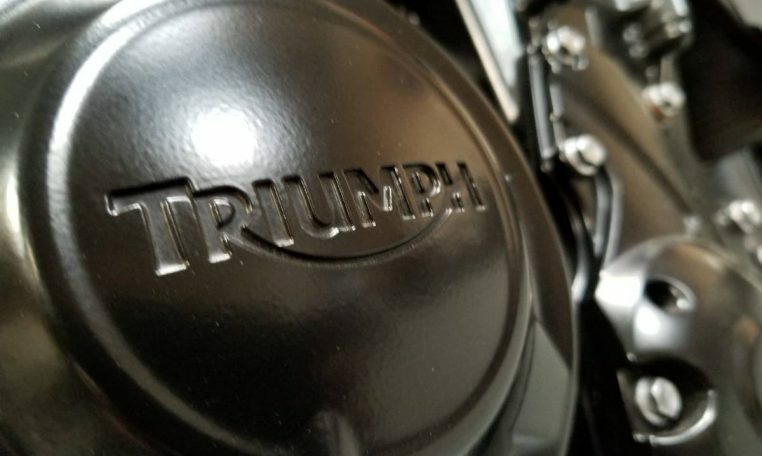 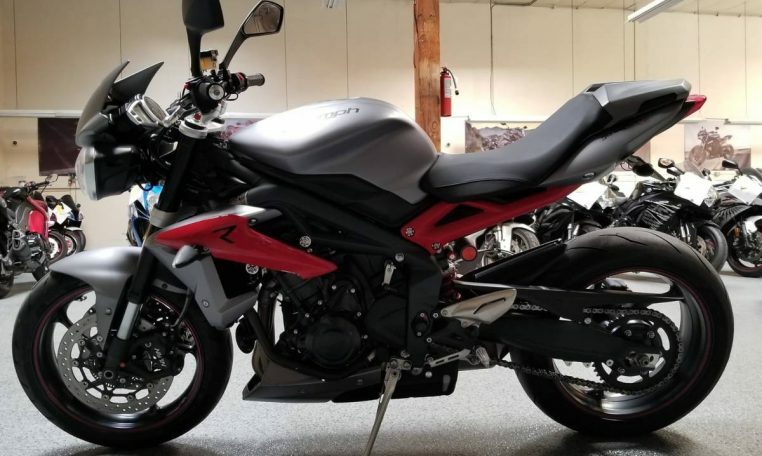 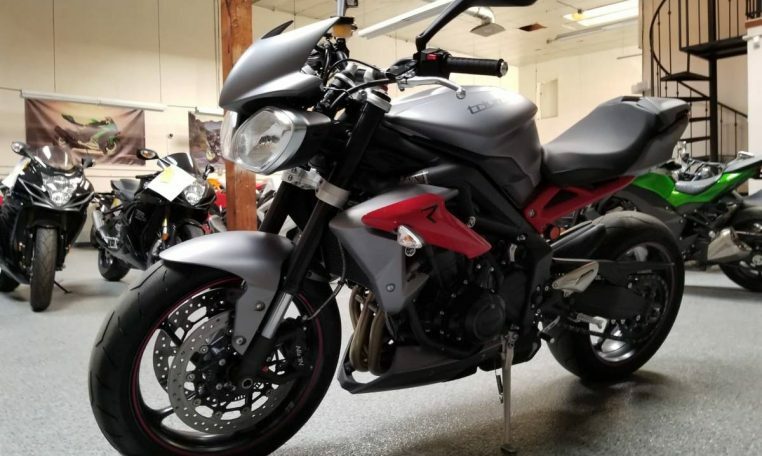 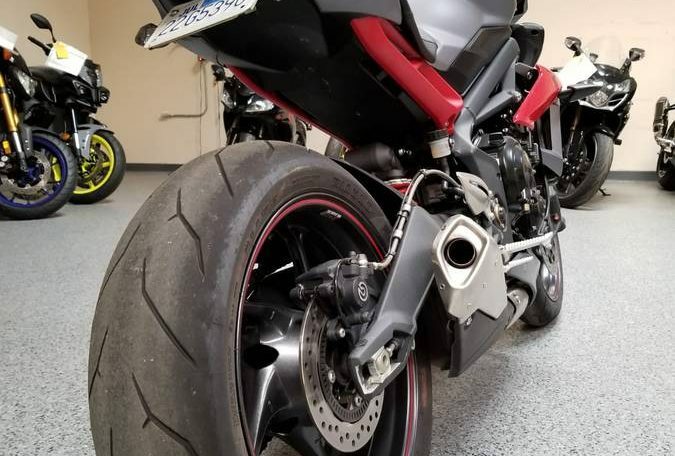 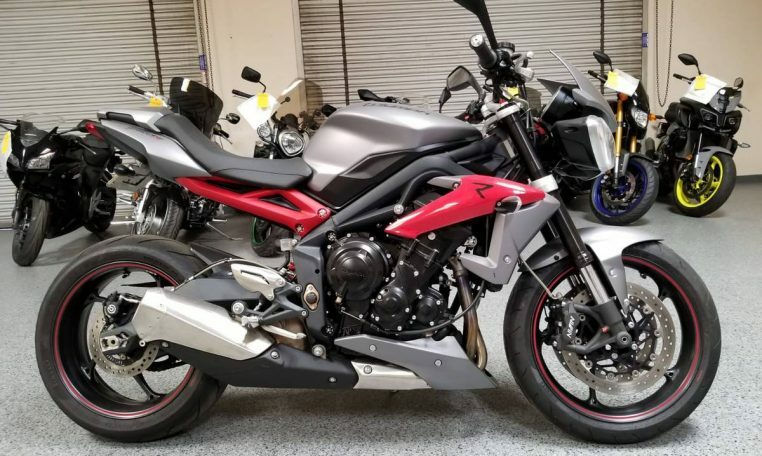 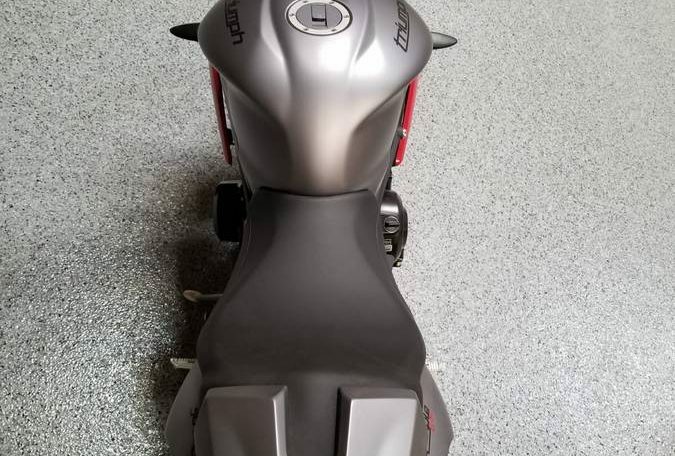 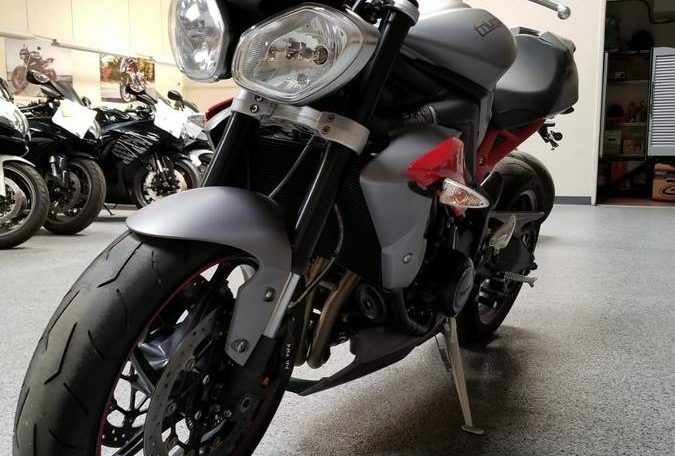 The ergonomics of the street triple are comfortable for any type of riding or commuting while still being compact and centered for sport riding.